It’s less than a week before Christmas, and yet you still haven’t finished your holiday shopping. What are you waiting for? 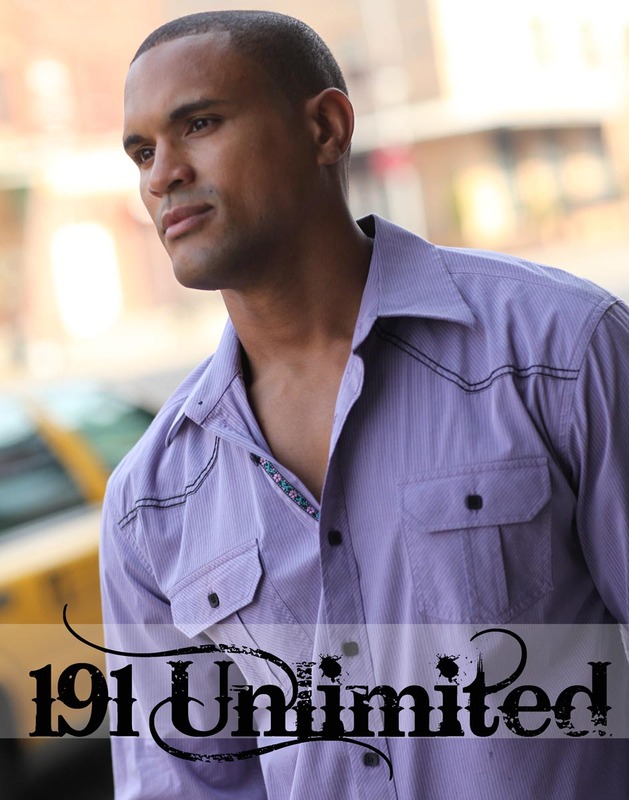 Knowing that many guys, and women for that matter, wait until the very last minute to do their holiday shopping, 191 Unlimited has come up with a clever promo to help them finish up their shopping. Now through midnight tomorrow, December 22nd, the men’s clothing brand is offering a 40% discount and free overnight shipping (guaranteed delivery before Christmas Eve) when you use the “holiday” promo code during checkout. With this big discount, you may even find some shirts that you can use to create a new wardrobe for 2010. Worn by everyone from Taboo of the Black Eye Peas to New England Patriots’ star quarterback Tom Brady, the brand currently has more than 40 different styles available in woven, flannel and solid designs. The best part, the sizes start at 2T and go all the way up to 4XL, so now Tom and his sons John and Benjamin can turn heads with matching apparel – as if they need any help. To see more celebrities wearing 191 Unlimited, click here to see Lupe Fiasco and his band sporting the clothing in the new Solar Midnite music video (bonus track from The Twilight Saga: New Moon soundtrack). Disclaimer: The above company provided samples in exchange for editorial review.